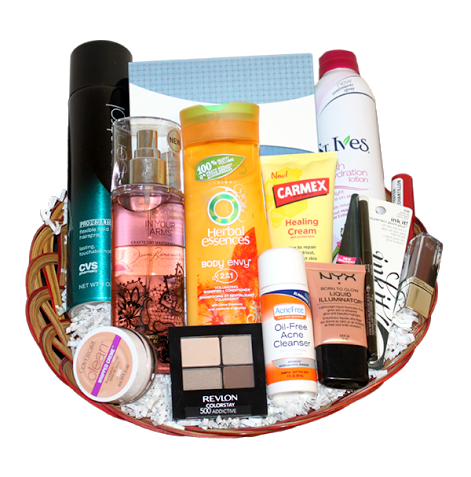 It’s a new month, which means a brand new giveaway by FreeBeautyEvents In this great basket of goodies, items include Revlon, CoverGirl, NYX, St. Ives, Olay and much more! 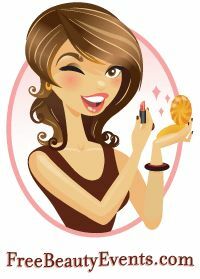 Other than the FreeBeautyEvents monthly giveaways, their website also offers information on free makeovers in your community and free samples. Make sure to show some love to FreeBeautyEvents by liking their Facebook page (click here).